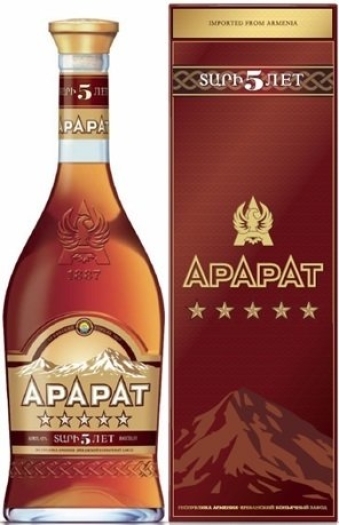 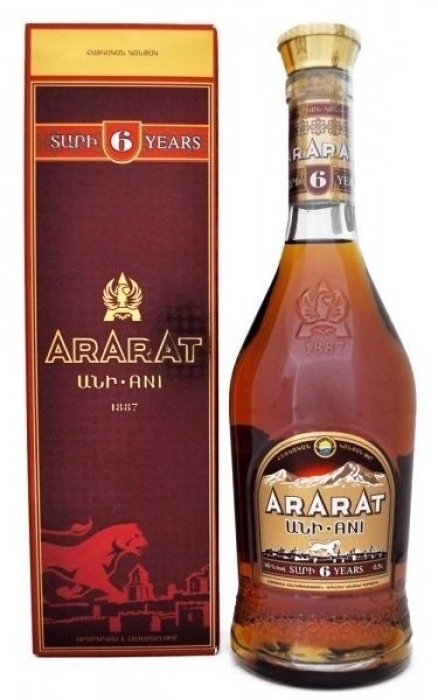 Six-year aged cognac ArArAt Ani 40% will please any high-quality stiff drinks lover. 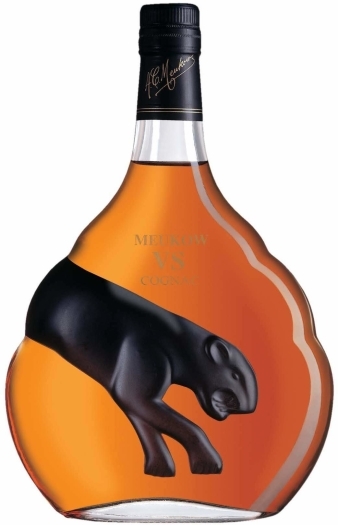 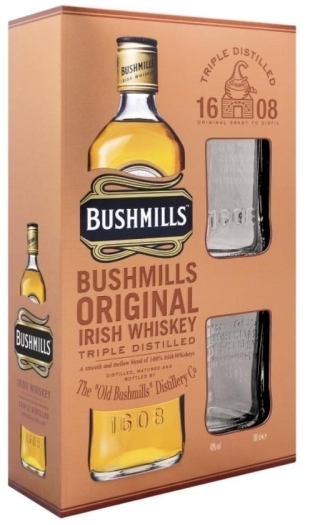 It has a long warming and slightly tart aftertaste with notes of dried figs and lemon. 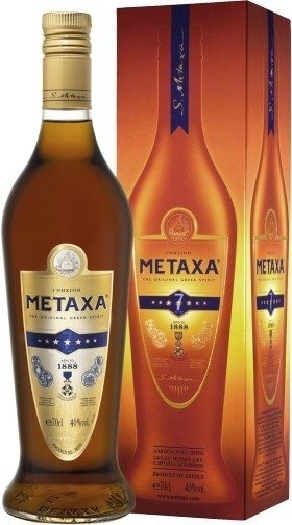 This drink can be consumed both in its pure form and as a cocktail ingredient.